Insulation specialist Celotex has taken its ‘Insulating Britain’ campaign on the road with the company’s custom designed double-decker bus touring the UK during a 50-stop roadshow, which included a visit to Nottingham Trent University. Insulation specialist Celotex has taken its 'Insulating Britain' campaign on the road with the company's custom designed double-decker bus touring the UK during a 50-stop roadshow, which included a visit to Nottingham Trent University on Tuesday 18 March. 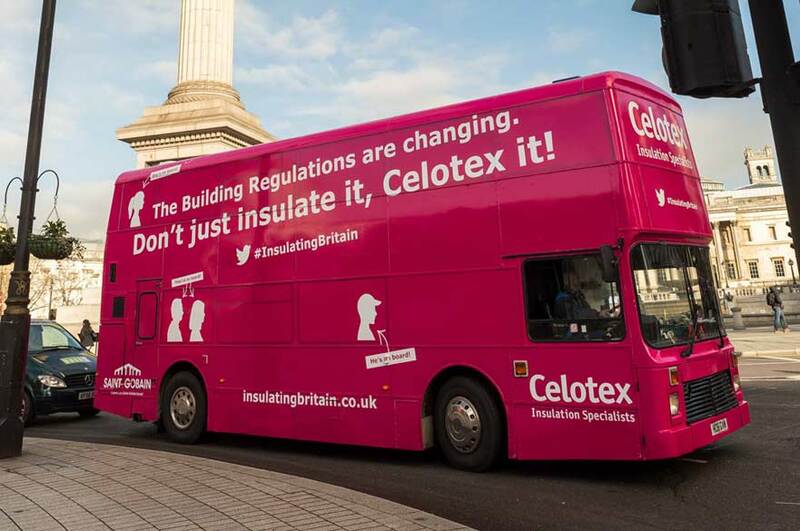 Aiming to educate architects, contractors and their distribution partners to simplify their route to regulatory compliance, the Insulating Britain campaign sees Celotex take part in live webinars, continue its eye-catching advertising and deliver a series of one hour technical presentations from the pink double-decker. The latest Building Regulation update calls for an overall carbon emission reduction of 6% for domestic buildings and 9% for non-domestic. Also for the first time, in addition to usual carbon target, is the inclusion of an additional target for compliance based on energy use, called the Fabric Energy Efficiency Standard (FEES). Alan Fewkes, Construction Management Undergraduate Course Manager attended the presentation. 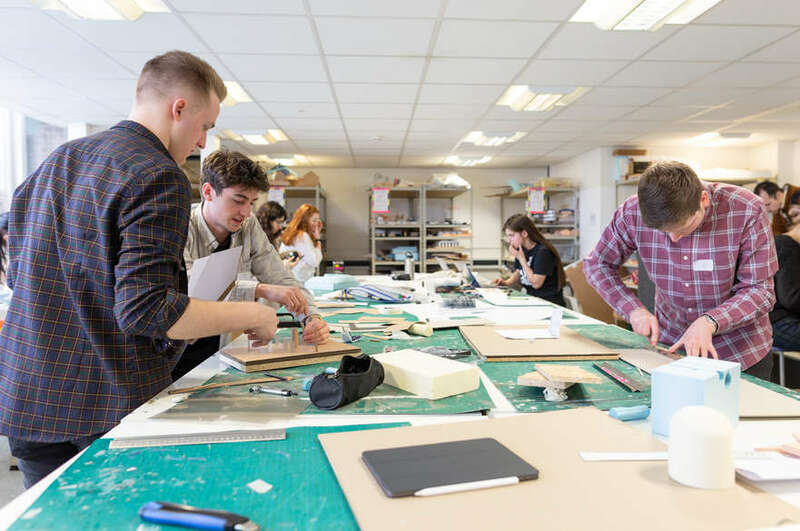 He said: "Part L of the Building Regulations influences the thermal design of buildings which is obviously very important from a sustainability standpoint. In addition, because Part L is becoming more and more stringent as we move towards zero carbon buildings it will directly influence the way we design and construct buildings in the future." Also attending the event was final year BSc (Hons) Architectural Technology student Jack Bowler. 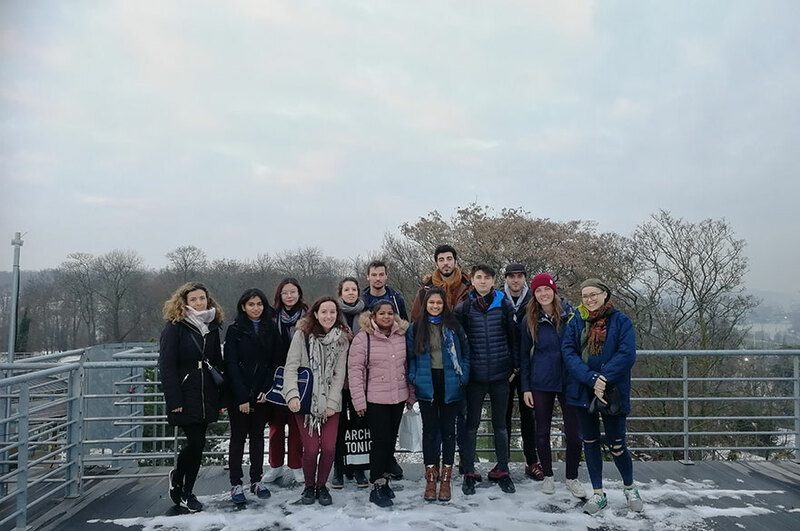 After the presentation he told us: "External lectures give us the knowledge to implement real world technologies into our own design projects. 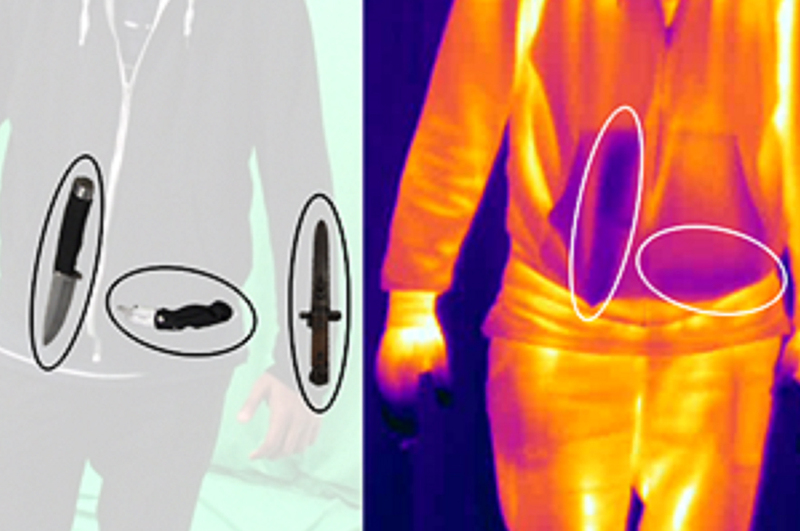 I would recommend students attend events similar to this as I believe it has been beneficial for my project."